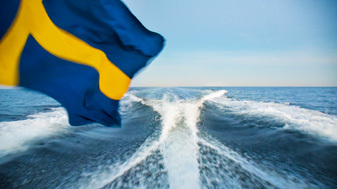 We are at the moment looking for commissions in Stockholm, Skåne and on The West Coast. Whether you are short of time or not, or whichever way you would like to conduct the transaction, our mission is to find the right buyer. We will not give up, until we have created a good deal with satisfied seller and buyer. Imagine a good estate agent – that is how Boat Agent works. We know both sailingboats and motorboats. 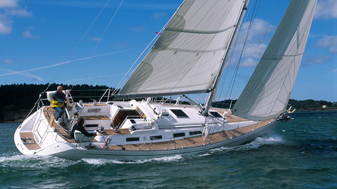 We focus on second hand quality boats, from well known manufacturers.